[toc]Trying to fight acne? You need to know about food remedies for acne which help you to reduce your pimples and help you to get a clearer glowing skin in no time. Food remedies are easy to follow, do not need additional efforts and are completely inexpensive. It is time to cut down your beauty clinic expenses and concentrate on food remedies to take care of acne. You basically need to have a diet rich in fresh fruits and vegetables cooked in olive oil for helping your skin stay fresh and acne free. So, here are some such remedies for a clear acne free glowing skin. Insufficient zinc is also considered to be a cause of pimples, acne and rashes. 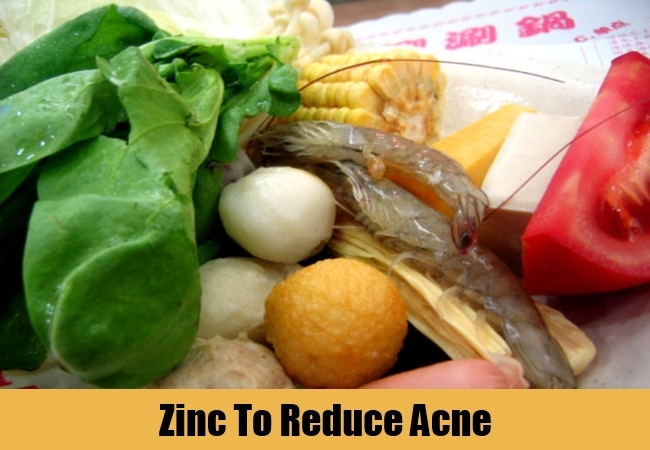 Zinc helps in controlling male hormones which give rise to acne. It helps body absorb vitamin A which helps to get glowing skin. Include plenty of oysters, beans, fishes and poultry in your diet which are all rich in zinc. Oysters are richly loaded with 30 milligrams of zinc. Zinc is also found in large quantities in roasted veal, roasted pumpkin and squash seeds, dried watermelon seeds, dark chocolate, lamb, mutton and crab. 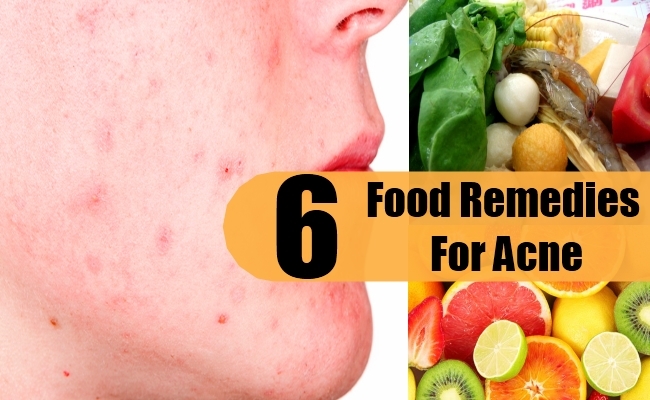 Including any of the mentioned foods in your diet is certainly going to help in treating acne. 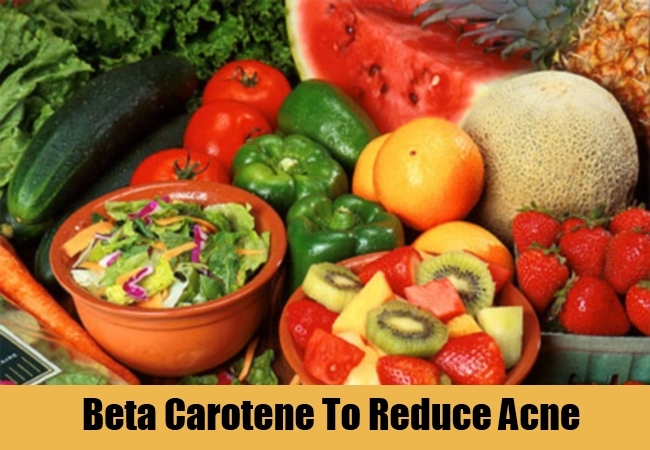 Beta carotene is normally found in red hued, or orange or yellow colored fruits and vegetables. When consumed the body converts beta carotene into Vitamin A which helps in enhancing selenium which helps in fighting acne and benefits the skin. Bell peppers, carrots, turnip greens, mustard greens, spinach, lettuce, collards, butternut squash and sweet potatoes are rich in beta carotene. Vitamin C is found abundantly in fruits like oranges, kiwi, strawberries, guavas and lemons. 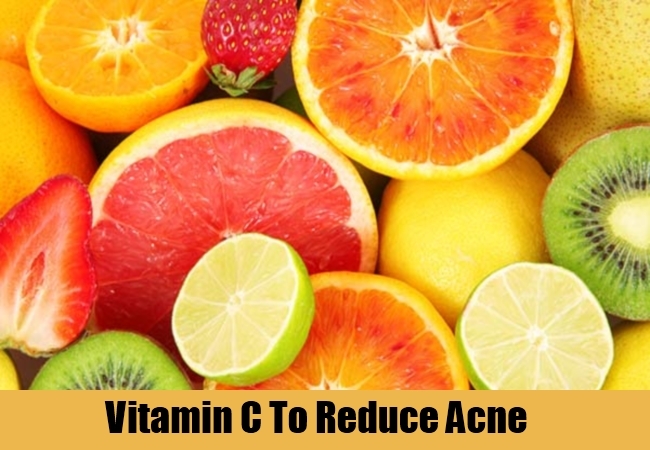 Vegetables like red and hot chili pepper, bell peppers and in dark leafy greens like kale and mustard greens are also a rich source of vitamin C. Vitamin C prevents acne breakout and helps in healing inflammation and rashes commonly associated with acne. Have fresh citrus fruit salads or vegetable salads with olive oil dressings for treating acne effectively. 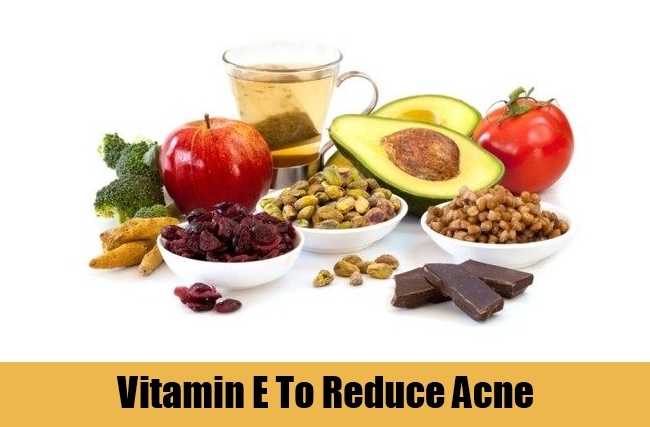 Leafy green vegetables, eggs, almonds, pine nuts, peanuts, cooked spinach, dried apricots and pickled greens are rich in vitamin E. Vitamin E has antioxidant properties which helps in healing the skin from damage caused from acne breakouts, especially the scars. Prepare green soups as a part of your beauty regime everyday. Dairy products have antibacterial and antifungal properties which helps in cleansing the skin. 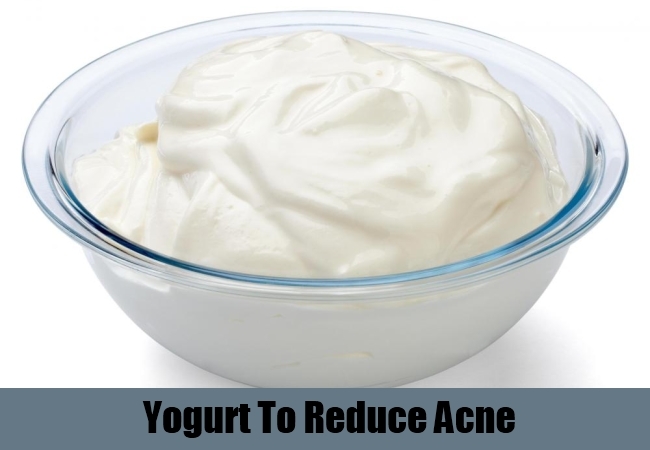 Yogurt is the best remedy for acne as it can be consumed and applied over your acne too. Applying acne helps in cleansing the skin and also in unblocking the pores. 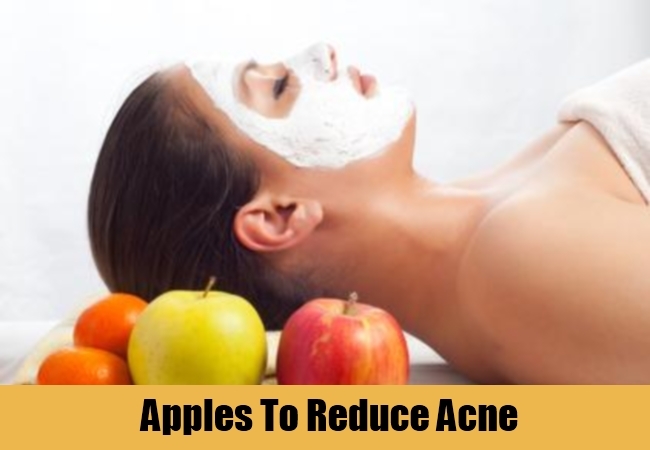 Apples have rich quantities of pectin which is considered to be an enemy of acne. Having an apple everyday keeps acne under control and reduces their frequent breakouts. All the above food remedies for acne have successfully help several people suffering from acne to bring their breakouts under control.